Yaakov rebukes Reuvein for acting in an impetuous manner when moving his father’s couch to Leah’s tent. As a result of this action, Reuvein loses his right to the monarchy and Priesthood for which he was destined.1 Why does Yaakov condemn Reuvein’s impetuosity? Would the sin not have been greater if Reuvein would have acted in a calculated manner? Does acting impetuously not mitigate the transgression? The Torah teaches that it is prohibited to remind a penitent as to his past transgressions.2 Reuvein is the quintessential penitent; the Torah relates that Reuvein was not present when the brothers sold Yosef, for he had returned to his sackcloth and fasting to atone for his transgression concerning moving his father’s couch.3 Why then does Yaakov rebuke Reuvein for a transgression for which he had already been repenting for at least thirty-nine years? 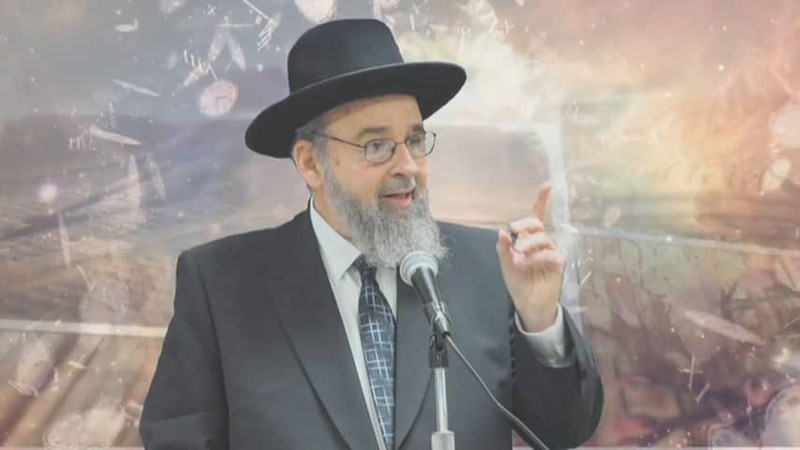 Why is the quid-pro-quo for Reuvein’s transgression the loss of his leadership position in Klal Yisroel? When repenting for a transgression which we have committed, we very often focus on the transgression, rather than the character flaw which is at the root of the transgression. Yaakov’s intention in rebuking Reuvein was not to condemn him for the transgression for which Reuvein had already repented; Yaakov was identifying for Reuvein the character flaw which caused him to commit the transgression, impetuosity. Impetuous behavior is symptomatic of a lack of self-control. This is not the first time we find Yaakov censuring Reuvein for behaving in a manner which lacks forethought. When the brothers explain to Yaakov that Yosef has incarcerated Shimon and is refusing to release him unless they bring Binyamin before him, Reuvein offers his own two sons’ lives as a guarantee that he will return Binyamin home safely. Here too, Yaakov admonishes Reuvein for his foolish suggestion.4 Clearly, Yaakov is sensitive to Reuvein’s character flaw, his impetuosity. Many commentaries interpret this passage literally, as a description of Yehuda’s suitability for royalty, i.e. that he was a man of regal appearance.1 The Talmud, however, offers the following homiletic interpretation: The person who makes his teeth white by smiling affectionately to his fellow man, has done more good than the person who offers his fellow man milk to drink. Rather than interpreting the verse “u’leven shinayim maychalav” – “teeth white from milk”, one should read “u’levone shinayim maychalav” – “showing the whiteness of your teeth is more beneficial than milk”.2 What is the connection between the homiletic and literal interpretations? Why should this message be relayed in the blessing of Yehuda? It is difficult to understand why the lion, who is the symbol of sovereignty, the lion being the symbol of Yehudah5, would be depicted as a porter, which is from the least respectable of professions. Chazal must be teaching us that the unique nature of Yehuda’s sovereignty is that he is the ultimate servant of the people. Yehuda does not beat his subjects into submission to fulfill his own agenda; rather, he serves and caters to the needs of his people, submitting himself to their agenda. Therefore, the lion is appropriately described as a porter, who is willing to carry the burden of all those whom he serves. Yehuda’s nature is aptly depicted in last week’s parsha, when he is willing to become a slave to Yosef so that Binyamin may go free.6 Yehuda sets aside his own personal agenda for the well-being of another. The notion of greeting everyone with a genuine smile so that they will feel appreciated and significant reflects the same quality portrayed by Yehuda. A person is required to set aside all thoughts or worries which trouble him, and relay a genuine sense of joy for the well-being of another.